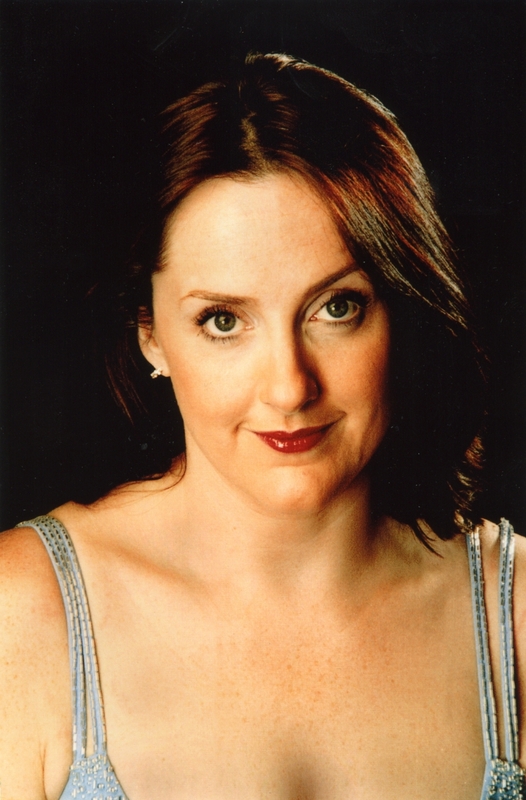 Born is Swansea, Ros Evans was educated at King's College, London and Royal Welsh College of Music and Drama. Operatic roles include Berta Il Barbiere di Siviglia, First Lady, Die Zauberflote, Marcellina, Le Nozze di Figaro for WNO, Boris in WNO's commissioned work Katerina, Mother Kite, Red Flight Barcud and Kikimora, The Magician's Cat. Also, Lady Billows in Albert Herring and Leila Pearl Fishers for Opera de Bauge, Lisa Das Land des Lachelns, Fiordiligi, Cosi fan Tutte, Belinda Dido and Aeneas for Musica Redivia in Rome and Fenena Nabbucco for National Eisteddfod 2000. Elsewhere, Countess Almaviva Le Nozze di Figaro, Giorgetta Il Tabarro, Tebaldo Don Carlos and Anna Page in Nikolai's Merry Wives of Windsor. Oratorio performances include Haydn's Maria Teresa Mass in Paris, Verdi's Requiem Mass and Te Deum with NOW, John Rutter's Requiem and Karl Jenkins' Mass for the Armed Man, both under the baton of the composers. Other concert work includes Mahler's Second Symphony, Walton's Troillus and Cressida, Sieglinde in Wagner's Die Walkure and Mozart's Exultate Jubilate and Britten's Les Illuminations with National Chamber Orchestra of Wales. Ros Evans also appears regularly with male choirs, the Three Other Tenors from Welsh National Opera and in Proms concerts, most recently with Nick Davies and the Royal Philharmonic. She has performed on some of the world's greatest concert platforms, including the concert halls at Perth and Melbourne, the Usher and Reid Halls in Edinburgh, the Basilica in Cairo and in 2004 made her debut at Sydney Opera House. Ros also features regularly on television and radio; on S4C's Musicale, Noson Lawen and Dechrau Canu Dechrau Canmol, and with Dennis O'Neill on BBC TV's Masterclass series. Ros appears regularly with her friend and colleague Jeff Howard under the guise of Humouresque – their witty take on the otherwise slightly wacky world of show business! Ros first became involved with the Treorchy Male Choir in the early part of 1993 and has performed many times with the Choir in concert halls throughout the UK. In 1996 she appeared on their anniversary CD, "Fifty Years Of Song In Concert" and in 2004 accompanied them on their tour of Australia as soprano soloist.